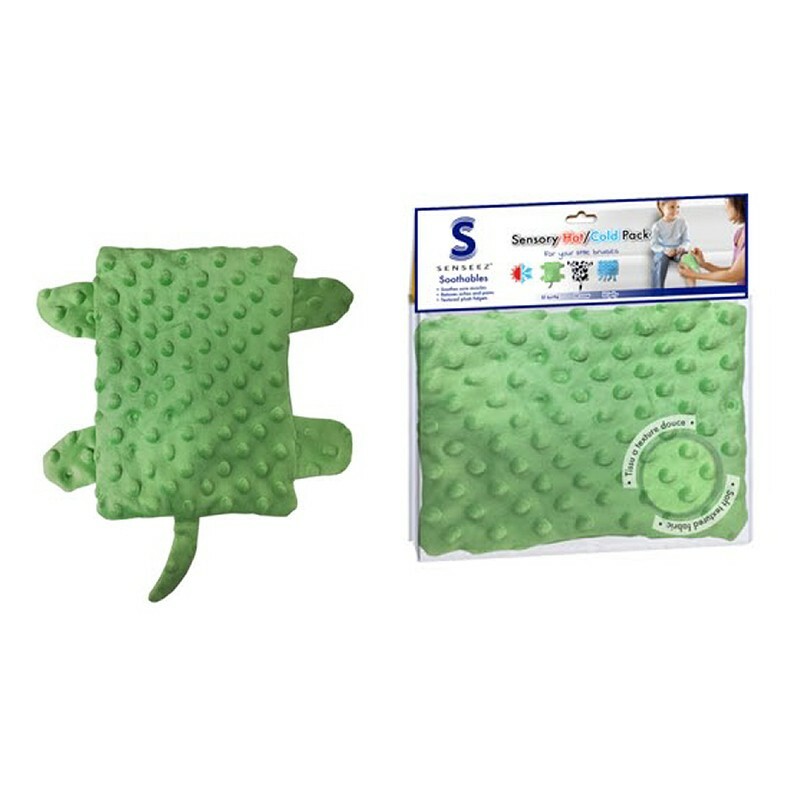 Portable hot/cold therapy on the go! Helps relax sore muscles, aches and pains! Your senses will love the added bumpy textures and a tail to fidget with. Measures 8" x 6" plus tail.